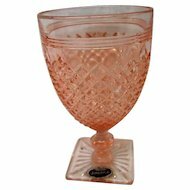 This wonderful Pink Mayfair or Open Rose Depression Glass Pitcher is in SUPERIOR condition with no chips, cracks, or dings and it measures 8.50" tall and is 7" from spout to handle and is about 6" in diameter. 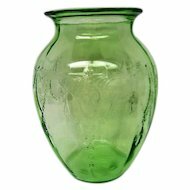 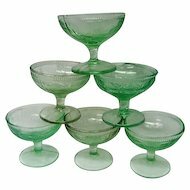 Mayfair was manufactured by Hocking Glass Company c: 1931-1937. 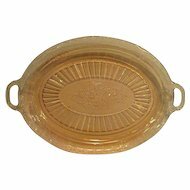 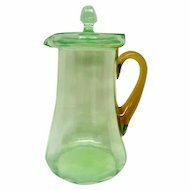 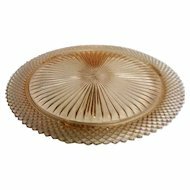 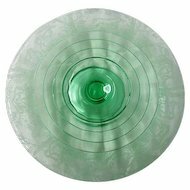 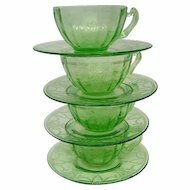 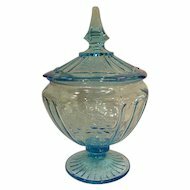 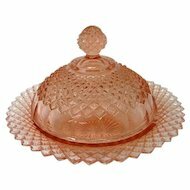 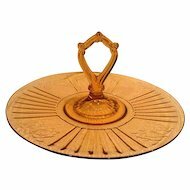 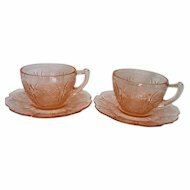 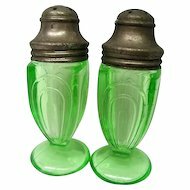 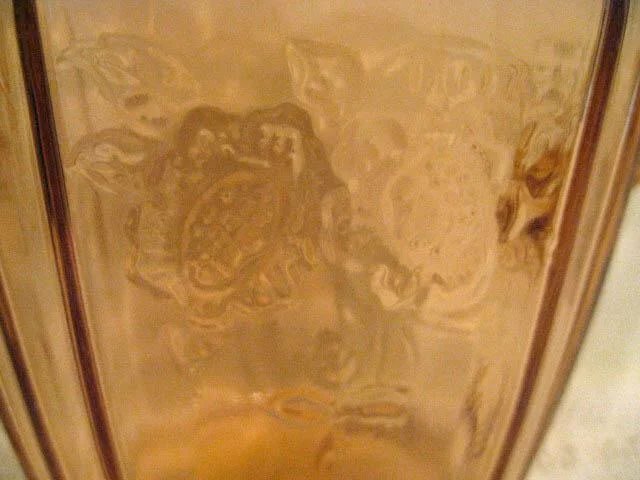 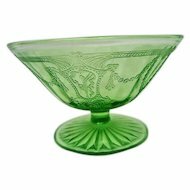 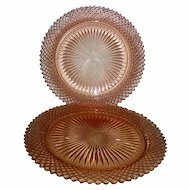 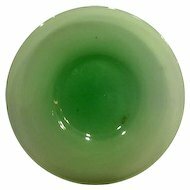 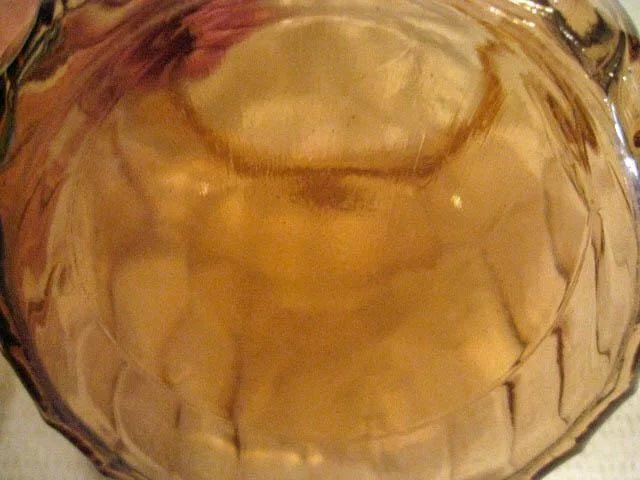 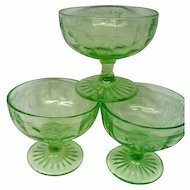 We GUARANTEE this to be VINTAGE depression glass and not a reproduction. 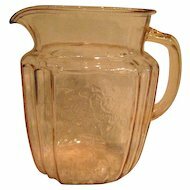 This pitcher has the circular mold mark on the bottom.